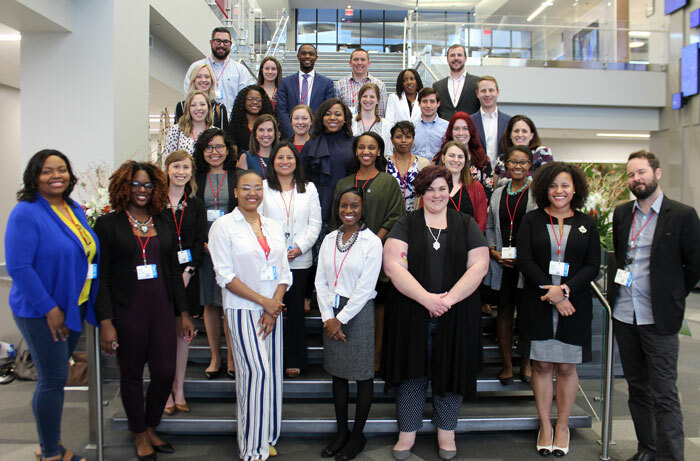 Since its launch in 2012, the FOCUS Emerging Leaders program has trained 340 young professionals, providing them with the tools to be active leaders in their professional careers and civic lives. 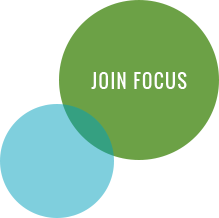 Starting with the Fall 2018 cohort, FOCUS is pleased to announce an expanded format to better serve the needs of participants and offer greater opportunities for learning, growth, discussion and connection. The expanded curriculum will include a deeper dive into diversity, equity, and inclusion, as well as a group project that can serve as a call to action blueprint for continuing civic leadership post-graduation. Tuition for the newly redesigned program is $895. This is the first tuition increase since the launch of Emerging Leaders in 2012 and reflects the increased cost and scope of the program. FOCUS remains committed to providing scholarship assistance to ensure those with financial need have access and the candidate pool remains diverse and inclusive. If you know a young professional (age 22-35) who would be a good fit for our Fall 2018 cohort, you may submit a nomination, or encourage them to apply directly online. All applications are due by Aug. 1, 2018.